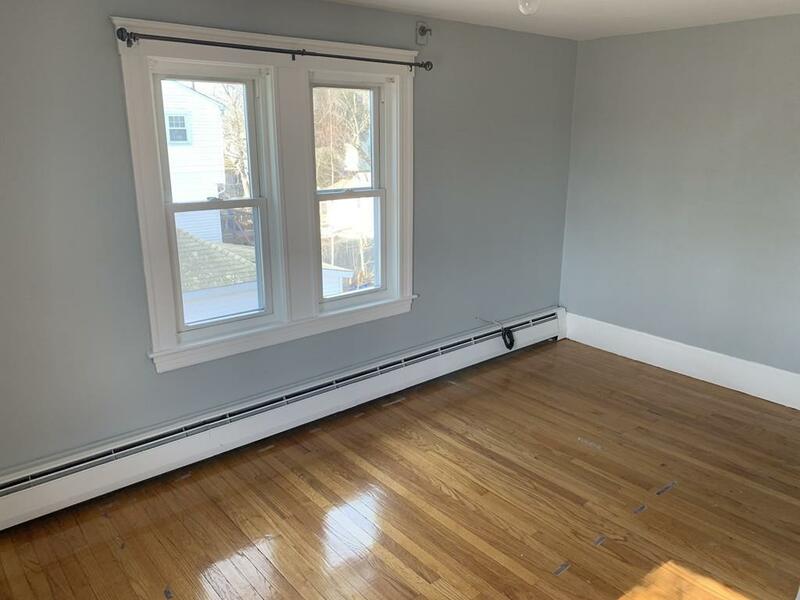 Newly renovated single house with garage parking space. All new appliances, granite counter top. 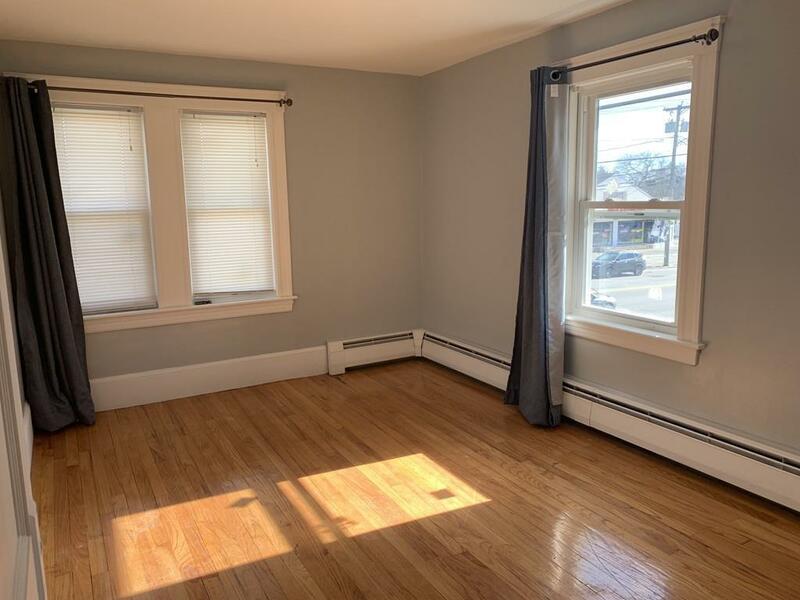 First floor has 2 bedroom with a fall bath, spacious living room and dining room. and eat-in kitchen.2nd floor featuring 3 bedrooms and an other full bath. 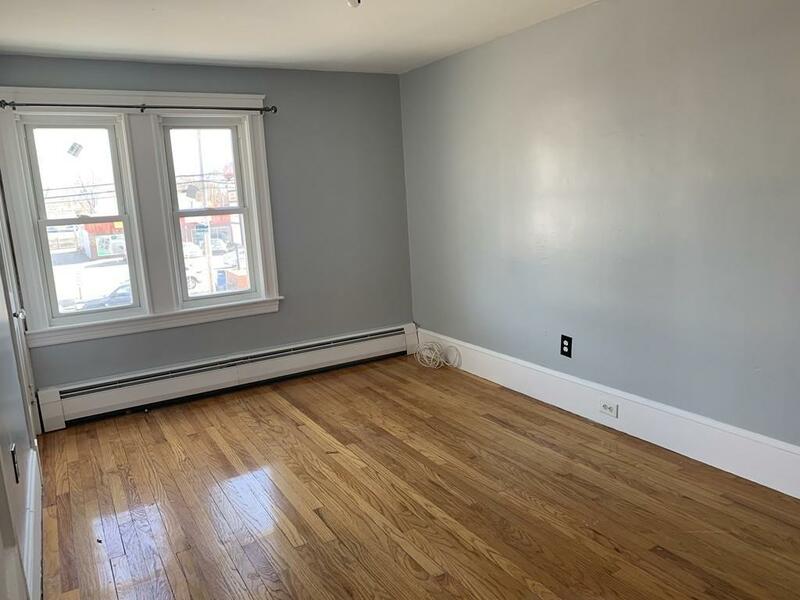 Hardwood floors throughout, updated windows, newer heating system, tall ceilings, chandelier, ample rooms with large closets, two full bathrooms, with washer and in basement, and 6 off-street parking. Simply spectacular! 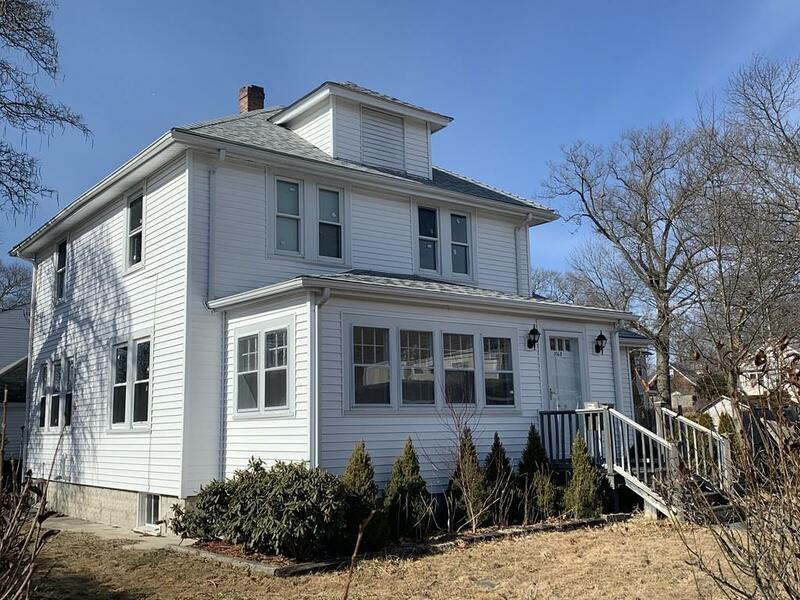 Great location right off exit 5 mins to highway. 11,000+ sq.ft back yard with patio space where you can can enjoy. 650+ credit is must.